For International student are not require to pay the tuition fee. Fully Free education even their meals are free. All Finland University are research based Institutions. World class quality of education. Finland is non native English speaking country,70% of the people speak English. Students don’t need to learn Finnish language. Finland study is the best higher education and training system in the world. 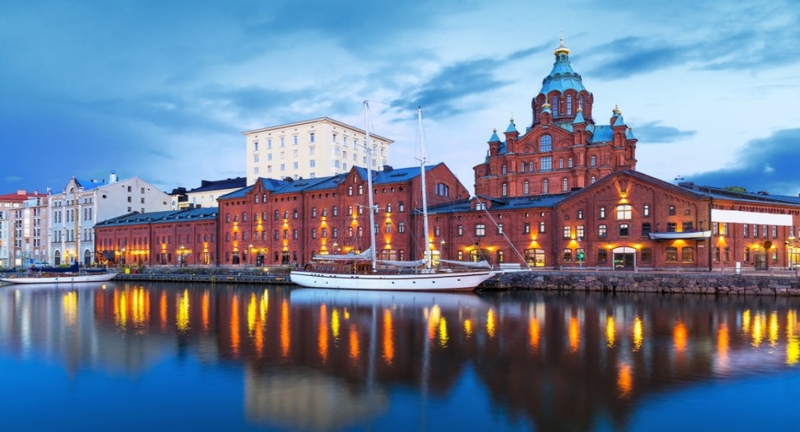 Study in Finland offers opportunity to experience true diversity. Apply work visa after completion of course.